We can transform your backyard in anything you want! 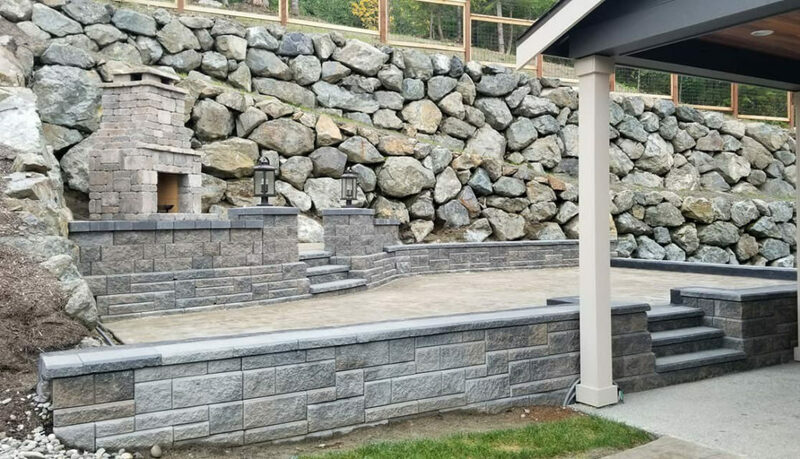 Do you want a retaining wall? Stamp concrete? Or outside fireplace? Contact us today to discuss your dream project! Look at this beautiful renewed backyard We installed: New Fence Stamped Concrete Patio Curved Retaining Wall Planting beds with beautiful landscape plants and Irrigation system!